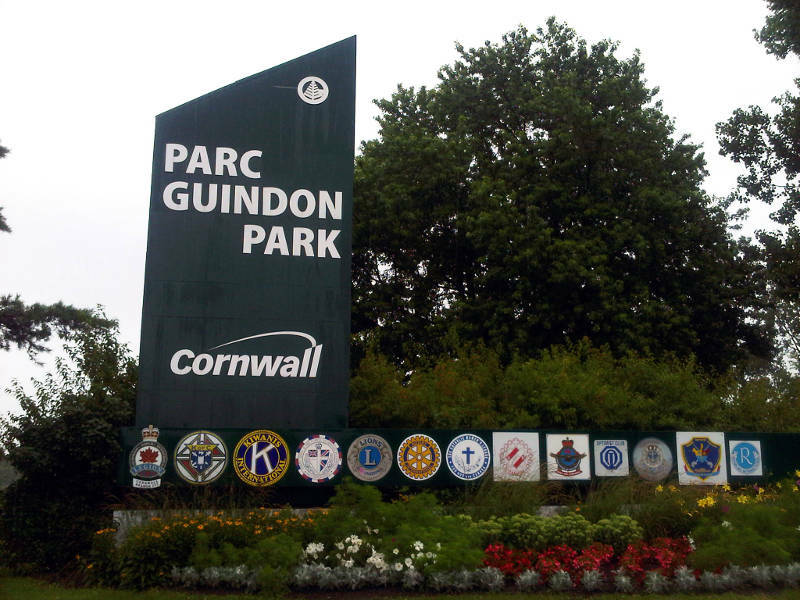 CORNWALL – Two men have been arrested after a Cornwall Regional Task Force takedown in the city’s east end. A witness, who asked not to be named, told Cornwall Newswatch four undercover police cruisers and a marked O.P.P. cruiser had a truck and trailer pulled over on Boundary Road. 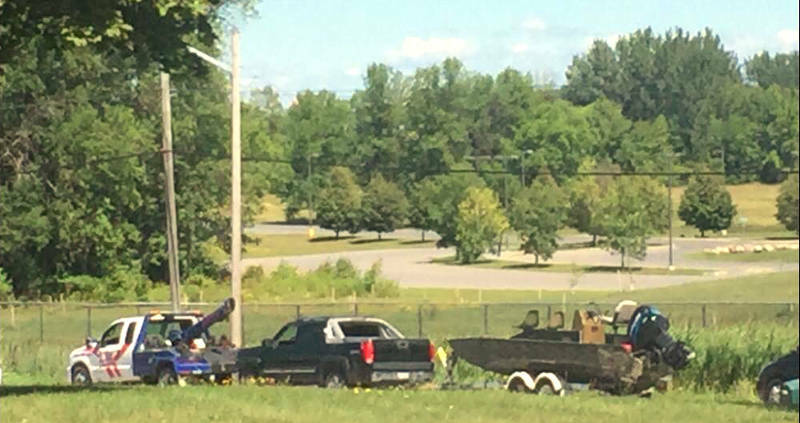 It happened around noon today (Friday) where a tow truck from Metro Towing later came to haul the pickup and boat away. Two men were led away in handcuffs, the witness said. CRTF Const. Angelique Dignard told CNW that a “significant amount” of contraband tobacco was seized at the scene. “Unstamped tobacco was seized, so that is the commodity,” she said. Dignard also confirmed the two arrests. How much was seized was not known as the RCMP was still processing the seizure, Dignard said. More details on the seizure are expected sometime next week.